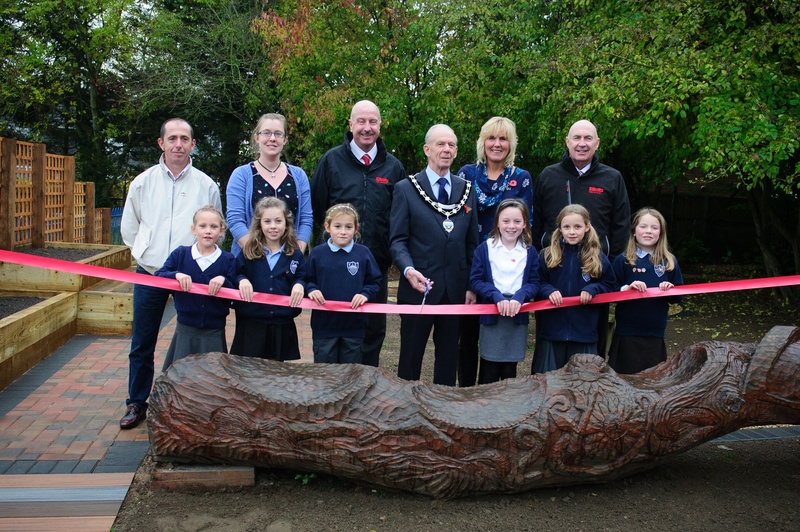 The garden was designed by the students for the Elliotts School Competition 2016 and fought off tough competition from across Hampshire to win first place and see their design brought to life. 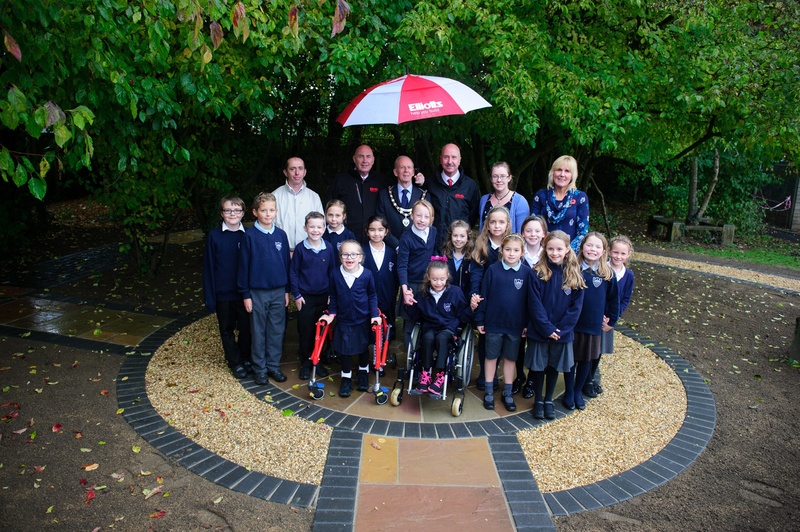 The judging panel were full of praise for their unique and inclusive design which was created specially to help their classmates of all abilities enjoy their playtime outdoors. The finished garden features a sensory pathway with textures, bumps in the path and beds soon to be filled with herbs and fragrant plants. The school will also be adding musical instruments and wind chimes to the garden to give the children a full sensory experience. Paul Cleary, sales director at Elliotts said “It’s brilliant to see the finished garden, and we’re really happy to have been able to fund and supply materials for this project. Schools from all over the South entered the competition and were asked to submit a design showing how they would like Elliotts to help transform a patch of land on their site, with a written appeal stating why the new area would make all the difference to their school. Katie Card, year three teacher at Fordingbridge Junior School said; “We couldn’t believe it when we won the competition, and now, after seeing the finished project we’re very pleased with the result.